St. Jude Thank You!!! NEW RECORD!!! THANKS to you we are sending a record amount to the kids at St. Jude! 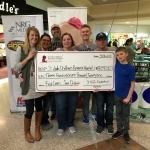 Thanks to all of our Partners In Hope AND our Angel Sponsor Partners Y102 is sending a record $307,021 to the kids at St. Jude Children’s Research Hospital! That’s up from $301,000 last year! From the bottom of our hearts we would like to thank all of you for your support! 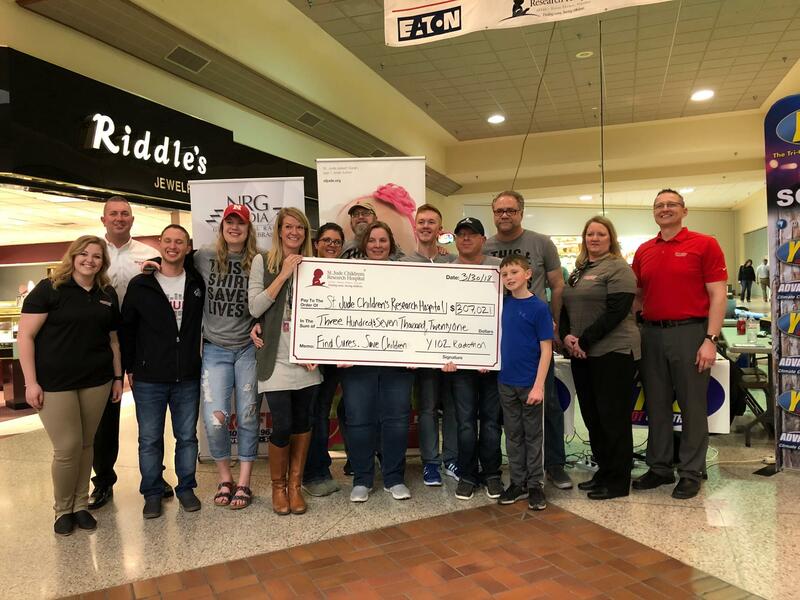 Thank you to our title sponsors Midway Auto Dealerships and NebraskaLand National Bank for your support! ALSO thanks to Cunningham’s for hosting St. Paddy’s for St. Jude AND our Thank You Night! We are proud of being able to provide so much hope for the St. Jude kids! Thanks to you all the Y102 Radio Event ranks in the top 10 out of 200 plus Country Cares radio station events in the U.S.! ALL Partner In Hope Thank You’s Can be picked up at the Y102 Studios in Kearney OR Grand Island!